The picturesque Round Island Lighthouse. 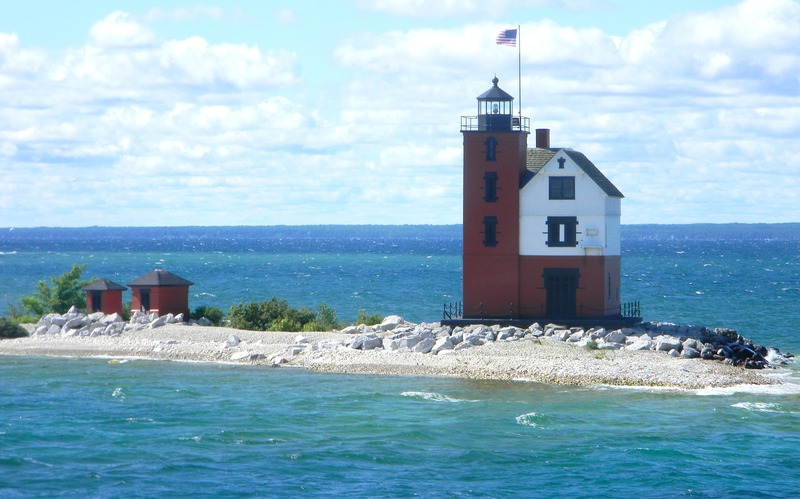 Activated in 1896, the lighthouse was taken out of service in 1947. Photo taken June 2010.